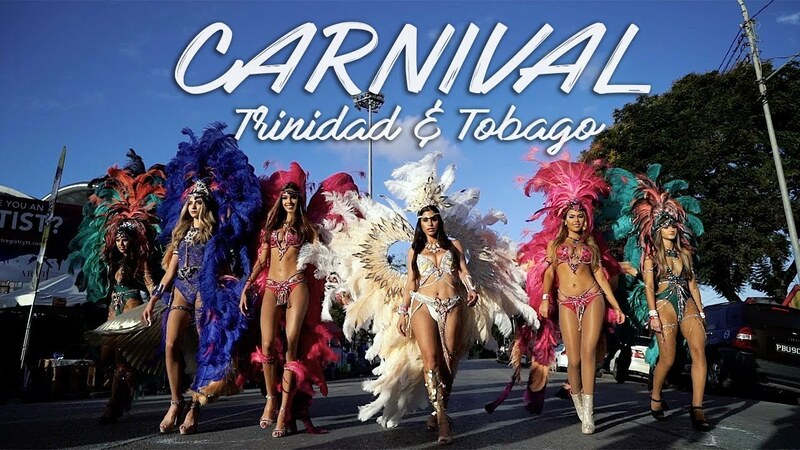 While Trinidad Carnival is your ultimate heaven, there are a bunch of additional events you can find at Ticketgateway.com, that you wouldn’t like to miss. These events are scattered on the calender reaching up to the much awaited Carnival. The destinations are awesome and chosen among the best party locations of the island. So, save the date and switch the party mode on. Check out Ticketgateway to book your tickets and get cool discounts too. 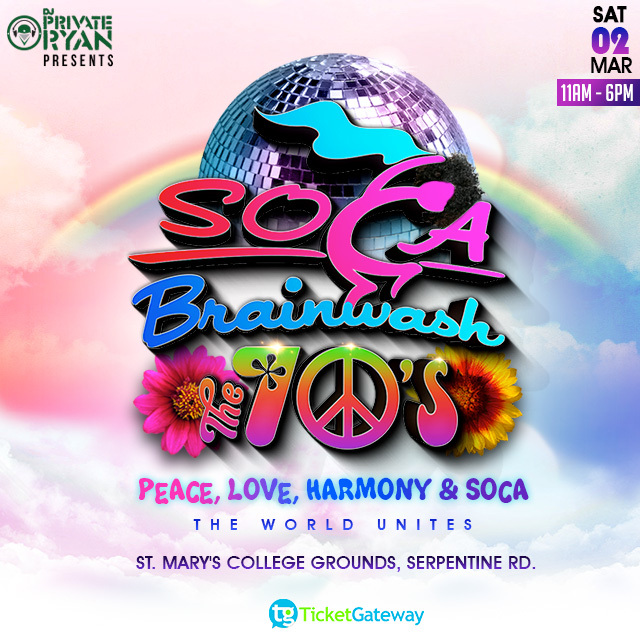 Soca Brainwash is euphoric with amazing musical notes of the genre Soca, which is perhaps the most popular party music here. It gets you grooving to the amazing beats and let’s you set yourself free dancing and partying. This is the 6th edition of the festival at Trinidad with the scenic St Mary’s College Grounds playing the host this time. The festival lets you relive the 70's era that was about eccentric fashion, soulful music and it was the time when Soca music came into being. Want to enjoy a luxurious carnival with all amenities included? 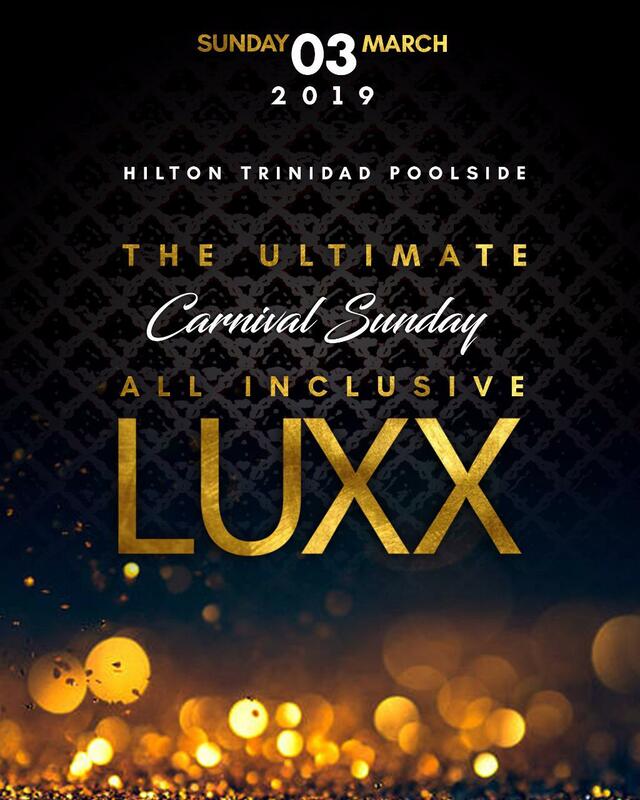 Luxx All Inclusive 2019 gives you the chance to unwind and freak out with your friends. This is the party that you love to go crazy in with your near and dear ones and just sway in the music. Hilton Trinidad Poolside plays the host for the party on March 3rd. It begins from 4pm to 10pm and we bet you wont realize time passing by. 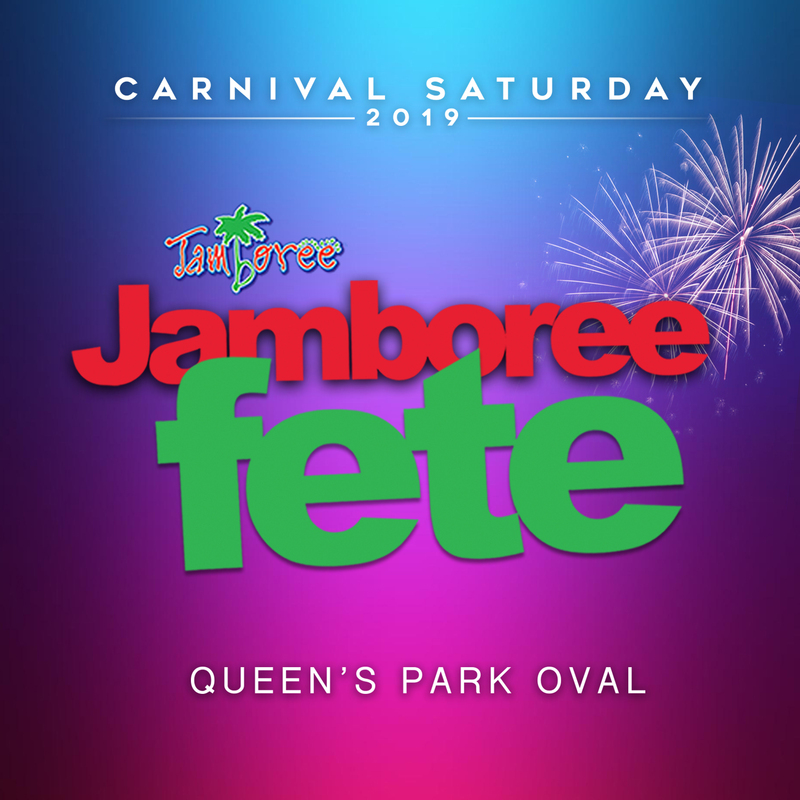 Are you a fete lover? Then, Jam Nation is going to be one of the best fetes you have been in. 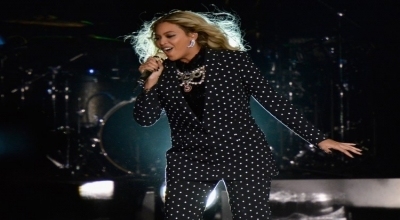 There is amazing foot tapping music that tempts you to throw all caution to the wind. You will find yourself dancing and revelling among the multi cultural people of Trinidad and Tabago. There’s more. Irresistible Food! This carnival imbibes love, harmony and the spirit of living. We are sure you’ll experience that too. 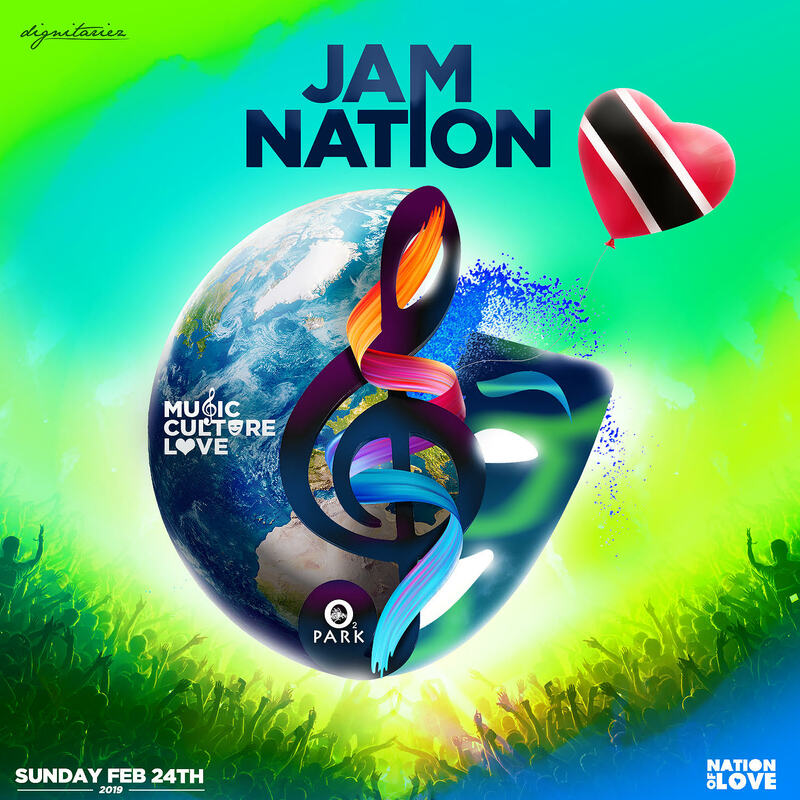 Jam Nation 2019 will be held on 24th Feb, Sunday at 3 am to 9 am. 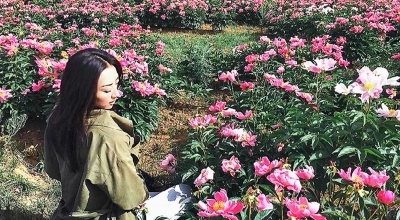 Culture park (02) is the chosen venue and Tickets is available Buy Now ! At the Queen’s Park Oval, witness a high spirited party. Let yourself loose at the party and make merry with your group of friends. This is our signature event on Ticketgateway,com brings together people of different corners of the island and makes it a happening party. 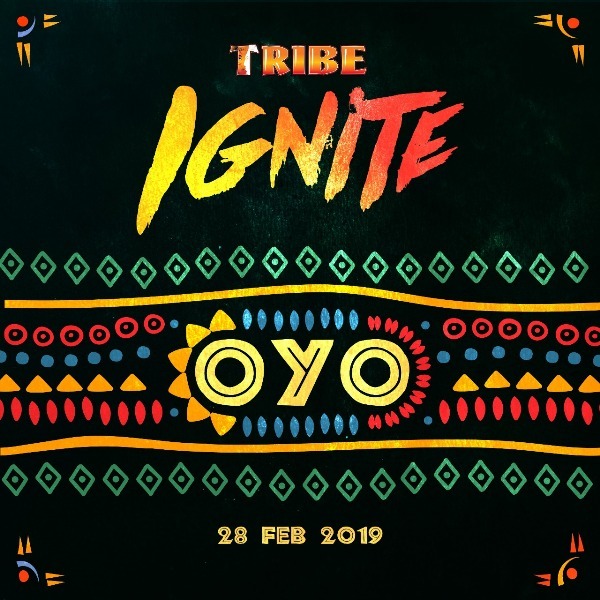 Party hard and spark up at Tribe Ignite in the magical Trinidad. There is unstoppable Soca music to grove on and amazing food and drinks. Tickets are Available Click her to Buy. 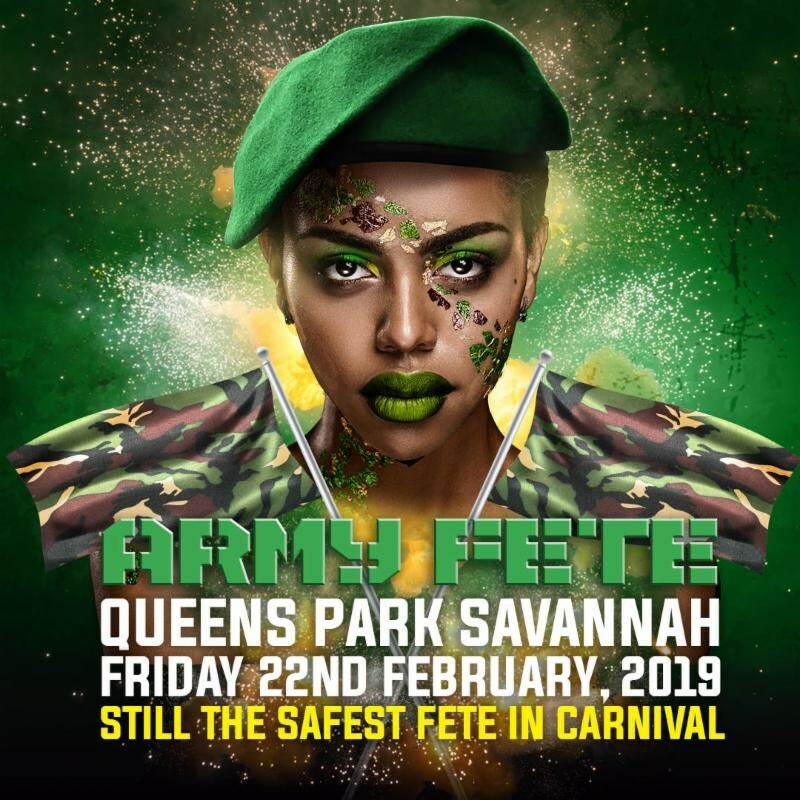 This time Army Fete is being hosted by the popular venue - The queen’s park savannah. The event, to be held on February 22nd, 2019 is all set to be a thundering party experience that no party animal like you should miss. And here’s the reason why-it’s a unique party with the best of Soca music. The best of Soca music players are bound to be at the event this year. Never miss a party that let’s you be your true self! That’s one rule all party lovers follow. 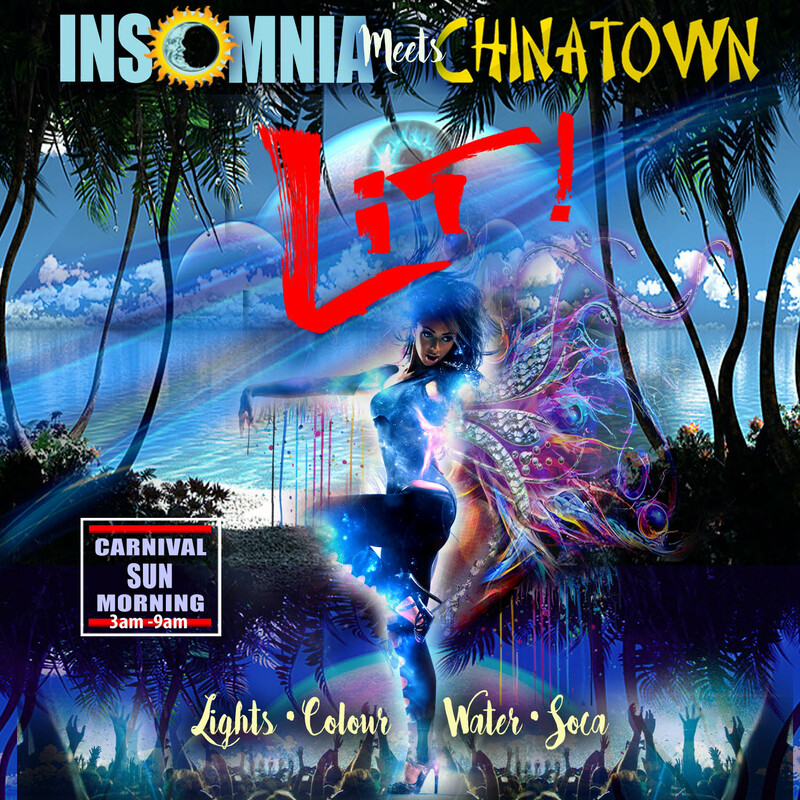 This one is the ultimate breakfast experience that’s loaded with Soca music and great energy. Gorge on delicacies for breakfast and enjoy the music. There special breakfast zones and bar zones. 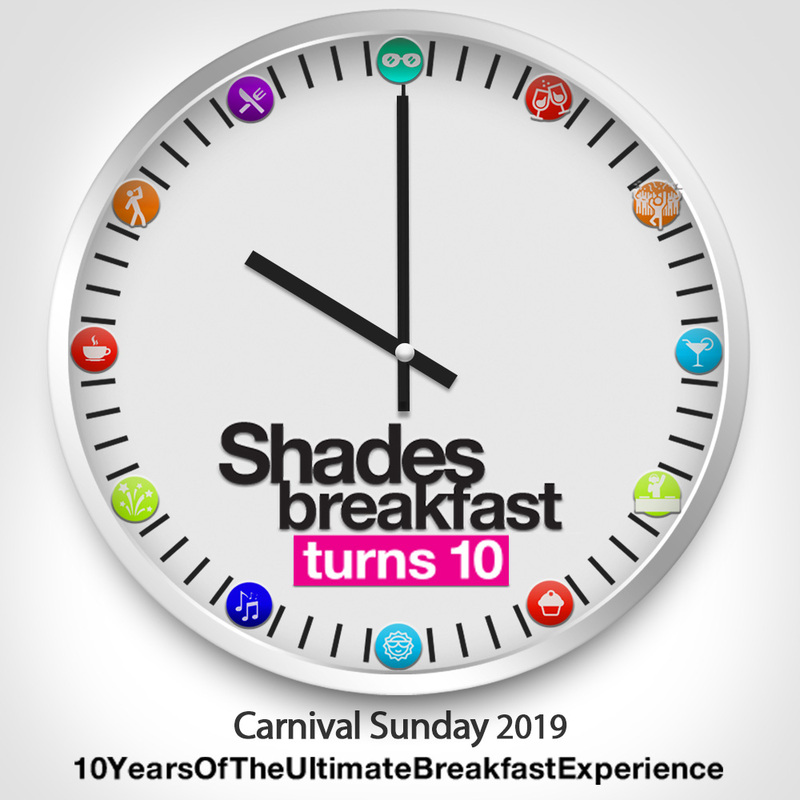 Shades Breakfast Party celebrates 10 years of partying and that’s enough reason to party header this year. That crazy name is there for a reason. On March 3rd 2019 from 3 am to 9 am, you will witness the amazing confluence of two popular brands producing deafening but soul stirring music. The beats are sure to sweep you off your feet. Enjoy the music with delicious breakfast and plenty of water, Check out Ticketgateway.com for more info and Tickets.